There is nothing like a super moist carrot cake to round out a meal. 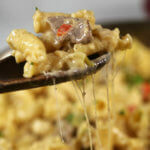 It’s the perfect combination of sweet and savory. 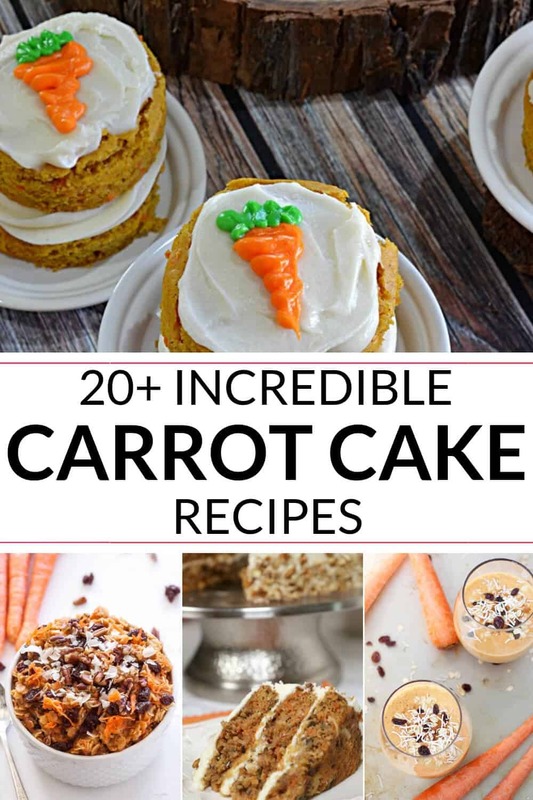 These delicious recipes will definitely make you crave some moist carrot cake. Carrots aren’t just your favorite dinner side. 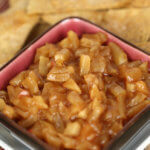 They can be part of a rich and delicious dessert for any occasion. Despite its feature ingredient being a delicious veggie, carrot cake is far from a disappointing dessert option. Whether it’s a simple carrot cake recipe or a delicious twist like carrot cake cookies, there’s a recipe for you. A simple carrot cake recipe is a must-have for every kitchen. 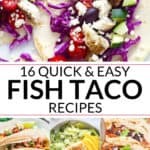 These recipes are guaranteed to put a smile on absolutely everyone’s face! 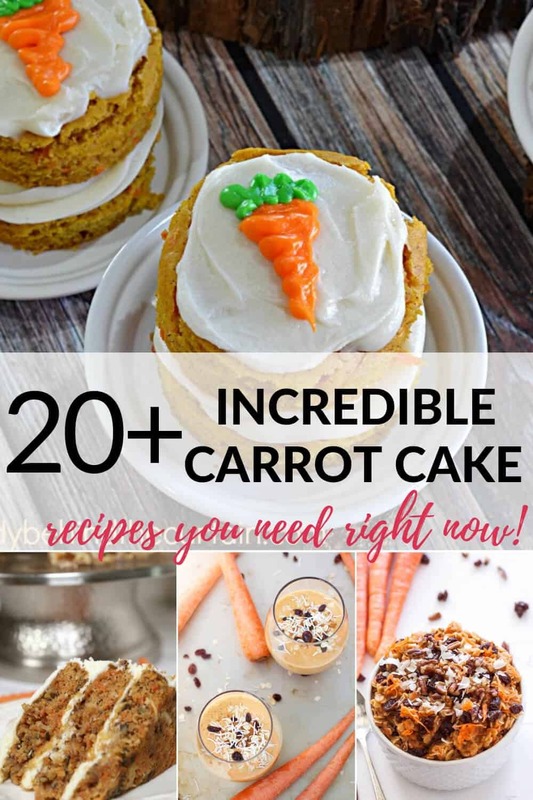 The Best Carrot Cake Ever-This simple recipe will give you perfect, moist carrot cake! Mug Carrot Cake Made in the Microwave-A simple way to have a sweet treat! 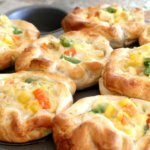 Mini Carrot Cakes-These are adorable and delicious! Gluten Free Carrot Cake-All the delicious flavor without all of the guilt! No Bake Carrot Cake Bites-This recipe is perfect for when you need an easy treat! As if the carrot wasn’t already delicious enough, these recipes incorporate delicious fruit twists like carrot cake with pineapple! 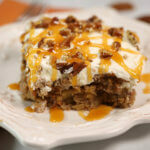 Pumpkin Carrot Cake-This combines a fall favorite fruit with a great carrot cake! Healthy Carrot Cake Banana Bread-Who doesn’t love banana bread with a fun twist? 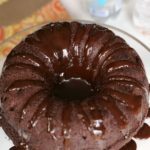 Ginger Carrot Cake with Cream Cheese Glaze-This recipe adds a little spice to a delicious carrot cake! 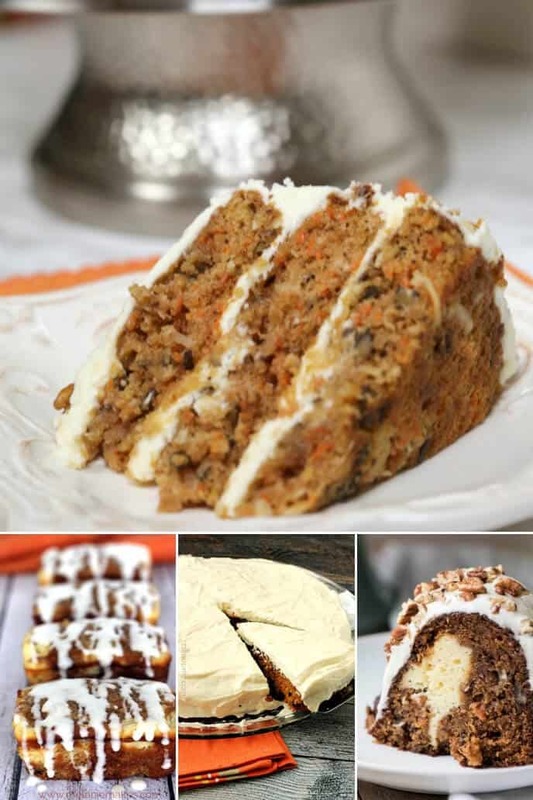 Cream Cheese Stuffed Banana Carrot Cake-Delicious carrot cake with a tasty surprise! Pineapple Upside Down Carrot Cake-Carrot cake with pineapple upside down deliciousness! 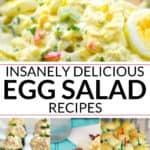 There’s no denying that a classic carrot cake is delicious, but these simple and fun recipes with a twist are just as great. 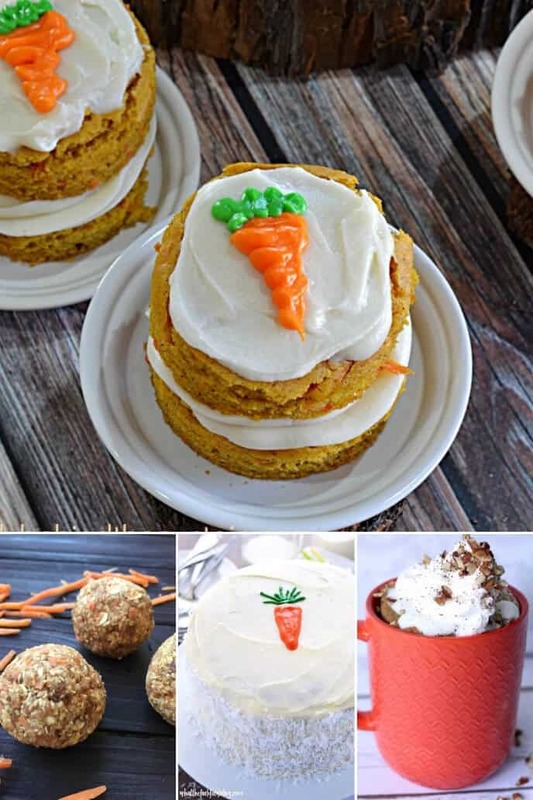 From carrot cake cheesecake to carrot cake cookies, there is a carrot cake recipe for everything! Carrot Poke Cake-All the deliciousness of classic carrot cake with a fun surprise! Carrot Cake Oatmeal-Who says carrot cake is just for dessert? Carrot Cake Cupcakes-The perfect bite size way to enjoy carrot cake! Carrot Cake Whoopie Pies with Cream Cheese Buttercream-This recipe is sure to put a smile on your face! 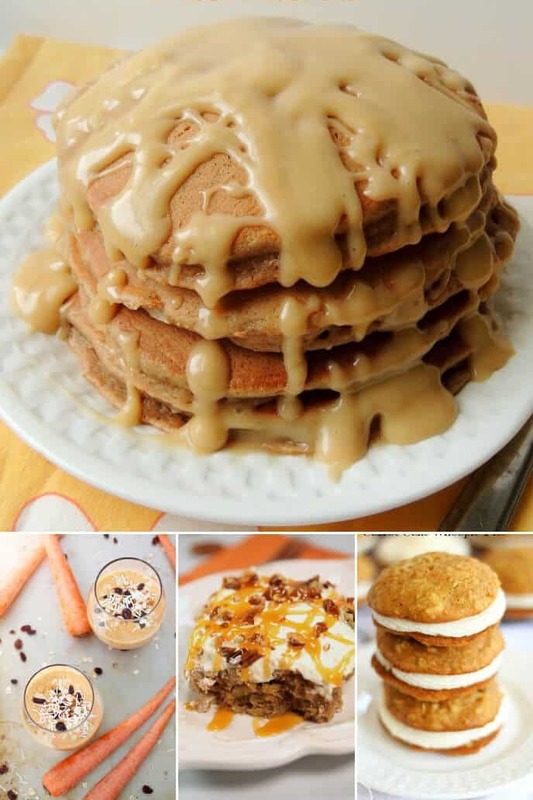 Cake Mix Carrot Cake Pancakes-Carrot cake pancakes are the best of both worlds! Carrot Cake Smoothie-Delicious and fun, this recipe will be a hit! Carrot Cake Blossom Cookies-These cookies are delicious and beautiful! Carrot Cake Bars with Coconut Cream Cheese Frosting-Nothing is better than a delicious carrot cake frosting. Baked Carrot Cake Donuts-This recipe is simple and delicious! Carrot Cake Ice Cream-This tasty frozen treat is fun and easy! Carrot Cake Pops-Carrot cake pops are a great party treat! Carrot Cake Cinnamon Rolls with Cream Cheese Frosting-This recipe is perfect for your next brunch! Overnight Carrot Cake Oatmeal-Simple, healthy and delicious, this is the perfect breakfast choice! Carrot Cake Cheesecake-This recipe is the perfect choice for a delicious dessert! Looking for more? 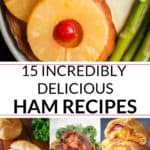 Check out all of the best dessert recipes on It Is a Keeper.